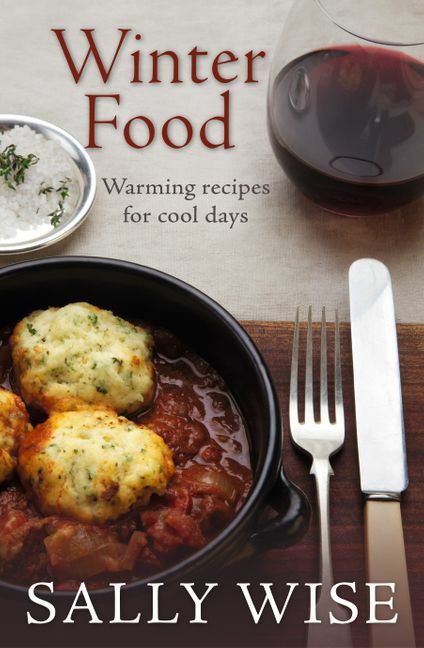 Bestselling author Sally Wise shares her favourite recipes for cooking in the cooler months. From warming soups to hearty pies and tasty curries and casseroles, there's something for everyone in WINtER FOOD. Using fresh, accessible ingredients you can cook the perfect meal for your friends and family from starters, main meals through to desserts and preserves. Sally's recipes focus on flavour, quick and easy preparation and natural ingredients, and with over 90 recipes to choose from you'll never be in doubt of what to cook on a winter's day.